If it the update does get installed somehow, go to Control Panel > Programs & Features and click on “View installed updates” on the menu o the left. 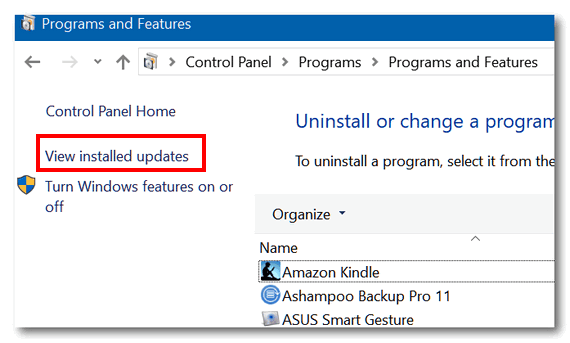 Find KB4493132 in the list of installed updates and double-click on it. 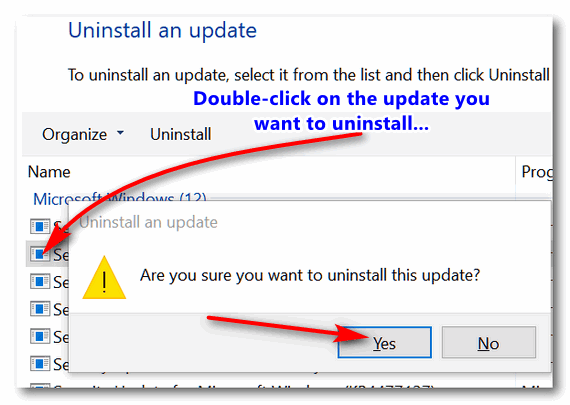 Confirm you want to uninstall it by clicking “Yes”. Seems to me that Microsoft was going to continue installing updates for a fee if so desired. Only for Windows 10 Professional and Windows 10 Enterprise and only if you’re running a business. The update extension does not apply to Windows 10 Home or home users. But even if it did, a home user could go out and buy several new computers for what one year of updates would cost you. It wouldn’t make any kind of financial sense because, despite all the negative people, Windows 10 is not that much different from Windows 7. People who are satisfied are notoriously silent. Those who have problems tend to make up for the silence of the majority. There are about 800,000,000 users of Windows 10 – so even if 10 million of them are having problems, but they’re vocal, they’re going to drown out the silence of those who have no problem. We can tell you from experience, Windows 10 is far more stable than any previous version of Windows 10. People look back with nostalgic reflection on Windows XP, but we repair computers and we can tell you that Windows XP, while far better than its predecessors (Windows 95, Windows 98, Windows 98SE, Windows ME), had its share of problems. And Windows 7 had a flawed update system. No Windows is ever going to be perfect, but Windows 10 is far better than some would like you to believe. If you’re using Windows 7 Pro you can still get Windows 10 Pro free by upgrading from Windows 7 to Windows 10. 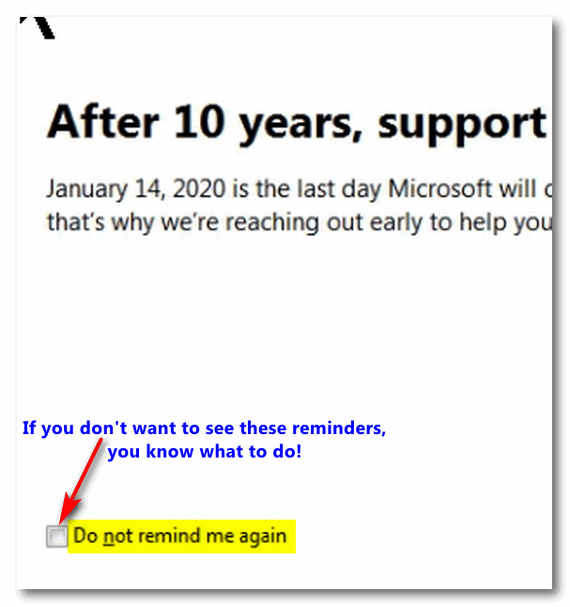 If your compter is too old to upgrade, you’ll save a lot of money using Windows 10 Home. We have one Windows 10 Pro computer, and if we were not in the business we’re in we’d not have it. The only thing we use on Windows 10 is the group policy editor (GPE) and there’s even a way to install it on Windows 10 Home. It’s hard not to listen to the naysayers, they’re loud. But Darcy and I have been fixing computers all the way back to Windows 98… and Windows 10 is the best Windows yet (our opinion), but it’s not perfect. I have Windows 7 Pro, but not sure if it’s too old to upgrade to 10. 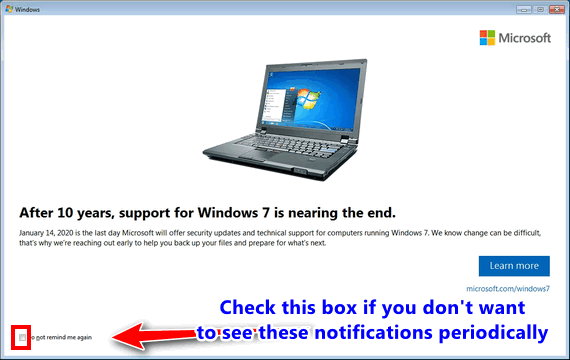 If you have Windows 7 Pro you would automatically be upgraded to Windows 10 Pro. There’s no really accurate way to tell if your computer can run Windows 10 other than trying to install the update. 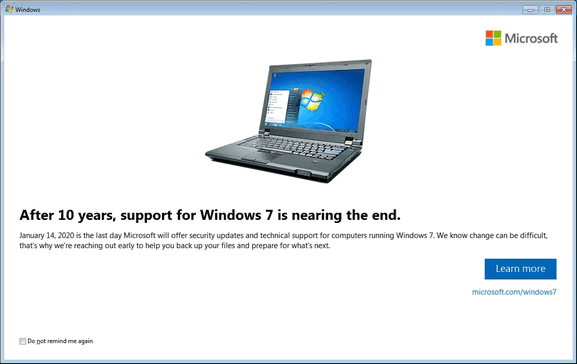 If your computer won’t support Windows 10, the upgrade will roll back and you’ll be back to Windows 7. We would still advise you to make a backup of your important files, just in case. So, if you want to find out if your computer can run Windows 10, best thing I can tell you is try the upgrade, if it fails, you’ll be left with what you have now – and at least you’ll know your computer can’t run Windows 10. Here’s our article on doing the free upgrade from Windows 7 to Windows 10. Thanks for your words of wisdom. Now I’m curious about Windows 10 Pro and your comments about not upgrading to it. Did you already write an article about that? If not, could you expand on that comment a little here? Thanks again! We never said not to upgrade to Windows 10 Pro. What was said was if you are running Windows 7 Pro and you upgrade to Windows 10 via the Microsoft Windows 10 Upgrade site, you’ll automatically get Windows 10 Pro. What we said was that if your older Windows 7 computer is not capable of running Windows 10, we recommend that people don’t spend the extra money for Windows 10 Pro if they are going out to purchase a new computer. I hope this clears things up for you. Thank you again. Didn’t mean to construe your words, but I guess I wasn’t sure what you meant by your comment “We have one Windows 10 Pro computer, and if we were not in the business we’re in we’d not have it.” regarding Windows 10 Pro.